Skiing is back once again with two mountains open in Colorado. Arapahoe Basin Ski Area and Loveland Ski Area have always raced to see who will be the first Ski Area to open in the Rockies. This year The Basin came out on top once again. The snow received in early October has been a tremendous help for snowmakers to ensure the first turns of the season are good ones. Mother Nature has been kind, and it’s exciting to kick off the ski season earlier than usual welcoming winter back to Colorado. Arapahoe Basin Ski Area opened for the 2017-18 ski and snowboard season on Friday, Oct. 13. The Black Mountain Express lift started turning at 9 a.m., giving skiers and snowboarders access to the intermediate High Noon trail. Loveland Ski Area opened for the season on Friday, October 20th. Lift 1 runs from 9 a.m. until 4 p.m. and offers skiers and riders access to one top-to-bottom run covered from tree-to-tree with an 18-inch base. The trails Catwalk, Mambo and Home Run make up this trail which is over a mile in length and nearly 1,000 vertical feet. Loveland Ski Area will continue to make snow on Home Run and around the base of Lift 1 this week and then move on to opening additional terrain as quickly as possible. Last year, Arapahoe Basin opened on Oct. 21 and Loveland Ski Area opened on Nov. 10. Breckenridge Ski Resort, Keystone Resort and Copper Mountain are all scheduled to open this year on November 10th. 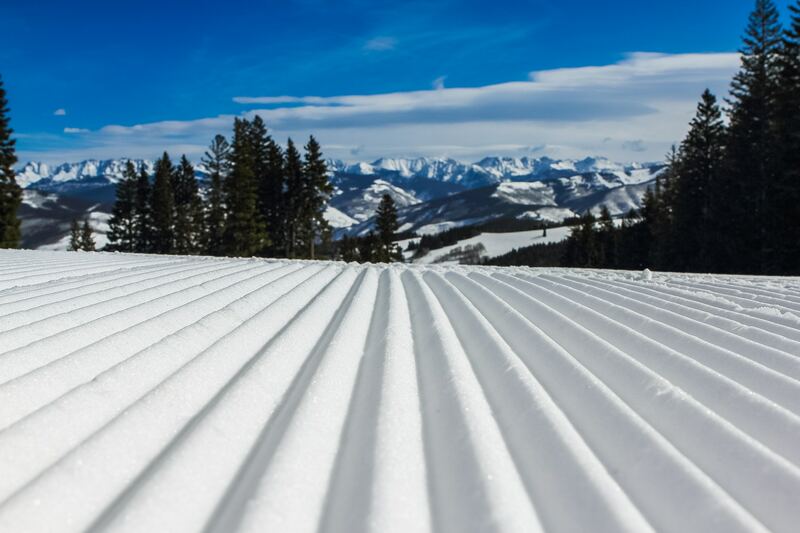 Vail will open on November 17th and Beaver Creek Mountain on November 22nd.